Having a pet is a fun and rewarding experience. You get to enjoy the companionship of other creatures aside from humans, and depending on what kind of pet you have, each has a different kind of personality — some are bubbly, some are shy, and some are even grumpy! No matter what their personality is, your pet is special to you and you always find them amazing. You get that rewarding feeling of gratefulness and satisfaction that you can only get from bringing home a furry (or not-so-furry) friend! Pet owners should return the love they’re given by providing their animals with proper care. 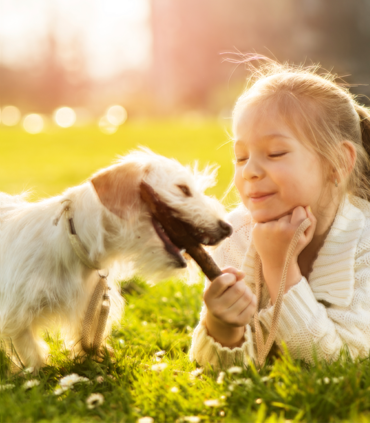 Taking care of pets is fun, yet a little hard because you have new responsibilities – but you won’t mind doing a few extra chores for your best four-legged friend!